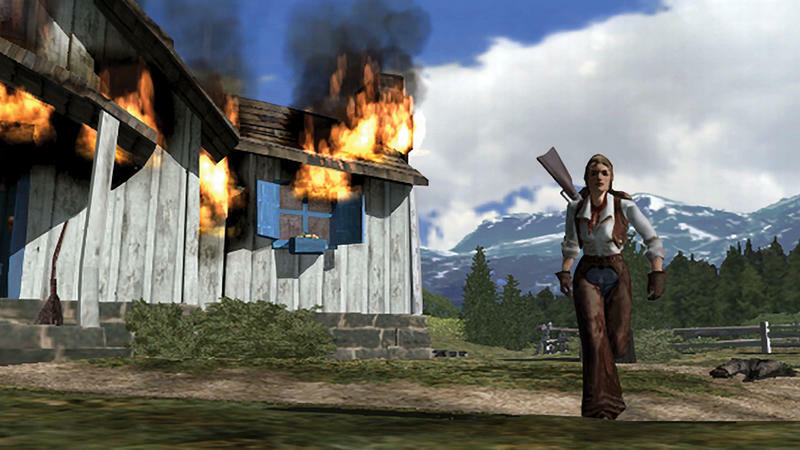 I was introduced to Rockstar’s Red Dead series long before its masterpiece Red Dead Redemption was released on the PlayStation 3 and Xbox 360. 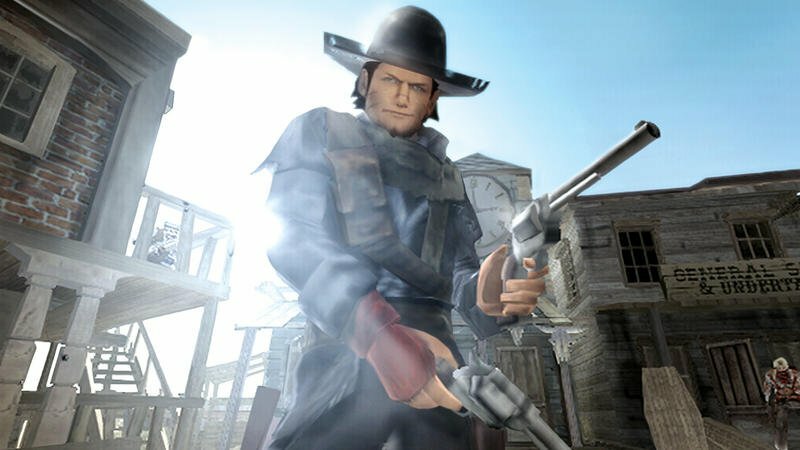 My first crack at the series came back in the PlayStation 2 days with Red Dead Revolver, a competent Western shooter that never gets the love it deserves. In fact, I’ve known this game for so long that I even remember back when Capcom was set to publish. Yup, there’s a little trivia for you. Long before John Marston became the face of Westerns in video games, Rockstar had actually turned to Capcom in an effort to give the classic Gun.Smoke arcade a modern day make-over! Rockstar’s success with its other franchises allowed it to buy back the game from Capcom and release it under its own banner. And you can play it today on the PlayStation 4 for $11.99 with a full HD make-over and trophy support. I haven’t played the game in many years, but I do remember enjoying it quite a bit. 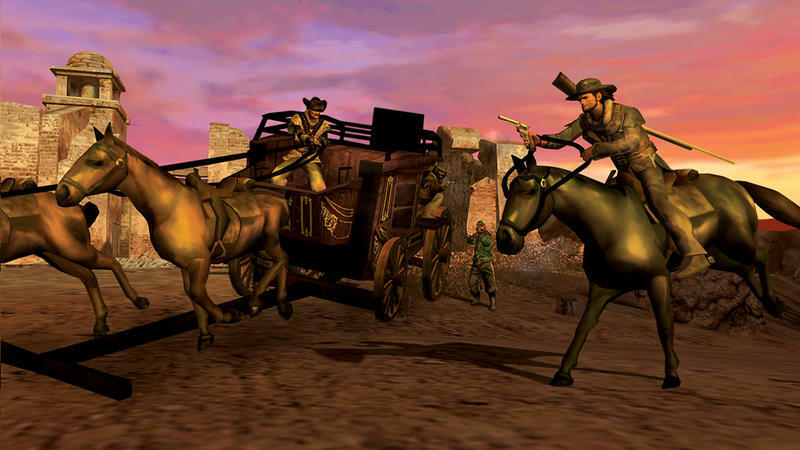 The excitement comes from the Quick Draw mechanic, very similar to the one perfected in Red Dead Redemption, collecting a wide variety of pistols and rifles, and its excellent level design. These are not just linear corridors that Red, the name of our disgruntled bounty hunter, shoots his way through. 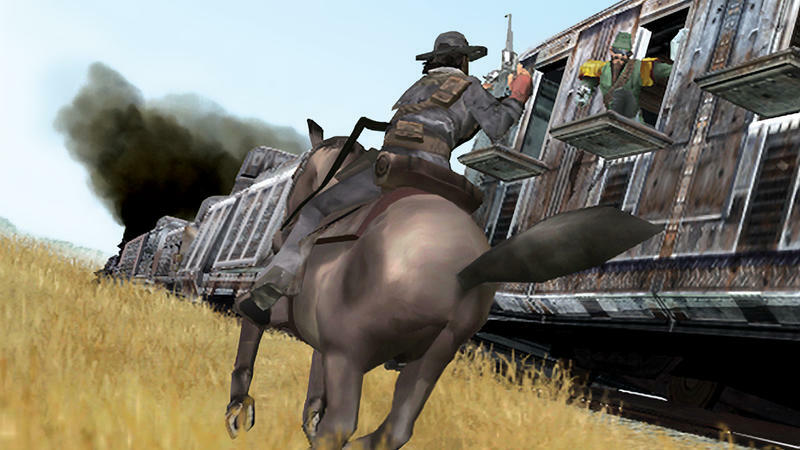 Some are open areas decked out to look like old west villages and others see him bounding across trains and many other environments all in the name of good ol’ fashioned cowboy gun slingin’. 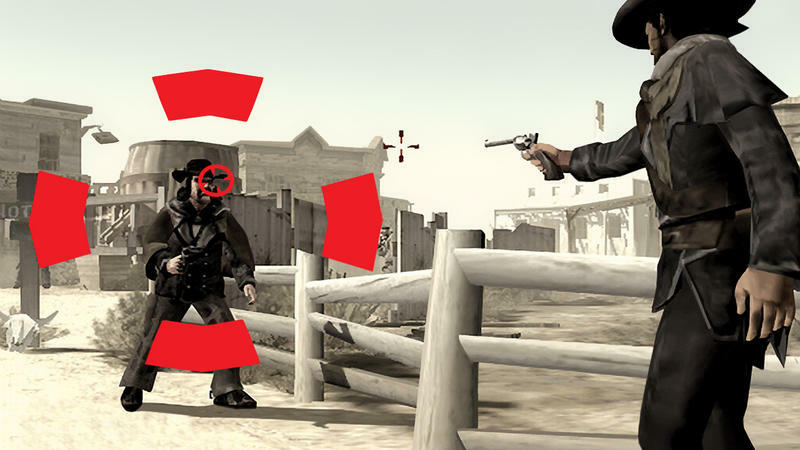 Red Dead Revolver had the cover mechanic down pat years before Gears of War took all the credit for perfecting it, and it even let players play as other characters. A wayward buffalo soldier and his rifle, a determined farm rancher out to defend her land, and a dual-pistol wielding rival hunter all join Red at some point in his struggles against local corruption, and each had their own fun mechanic that they brought into the game. I wouldn’t really call the multiplayer memorable, but that was back when playing these shooters with friends could be considered an afterthought. 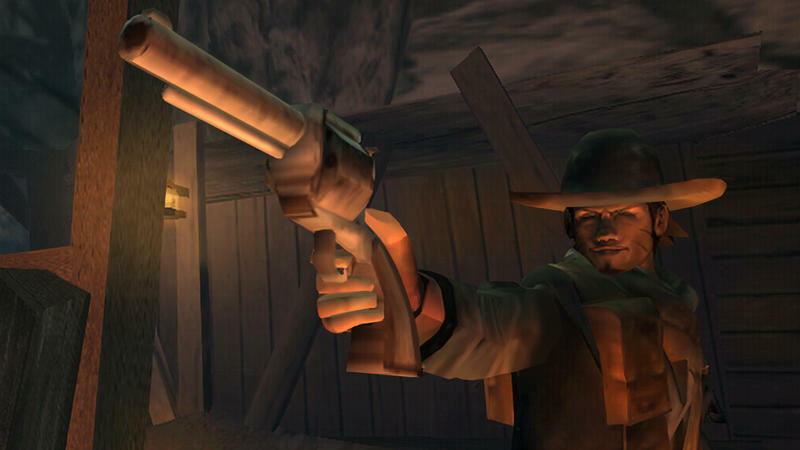 Red Dead Revolver very much had a hint of Rockstar’s storytelling, with despicable humans and questionably tragic heroes, and I’m sure it was always meant to be played as a single player game after it took over Capcom’s vision. If you’re waiting for a sequel to Red Dead Redemption, this is the perfect chance to go back and see where the series began. There is enough here for shooter fans nowadays to enjoy. Check it out now for the PlayStation 4 for $11.99.